Need an easy way to start identifying constellations? 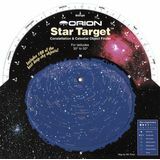 The Orion Star Target Planisphere is the perfect telescope accessory! Just dial in the date and time to see which stars and constellations are visible. Designed for 30-50 degree North latitude. 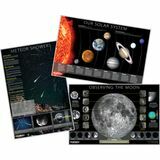 This value-packed poster kit includes the Orion Solar System Poster, Orion Moon Poster, and Orion Meteor Showers Poster. Each poster is loaded with great information and fun astronomy facts. The affordable MoonMap 260 is a must-have for any backyard astronomer. 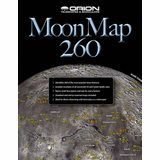 The laminated map includes both a correct and reversed view of the Moon and identifies over 260 popular lunar features including craters, valleys, mountain ranges, and more! 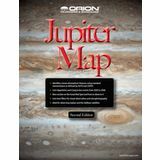 The Orion Jupiter Map and Observing Guide is packed with observing tips and beautifully detailed images of the gas giant planet. 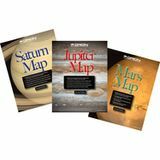 This value-packed kit includes the Orion Mars Map and Observing Guide, Jupiter Map and Observing Guide, and the Saturn Map and Observing Guide. 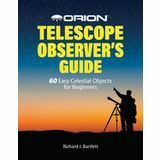 These educational and affordable guides are perfect for stargazers of all ages and skill sets. 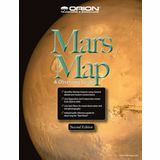 The affordable Orion Mars Map and Observing Guide is a useful tool for backyard astronomers of all skill levels who want to get more out of their telescopic observations of Mars. 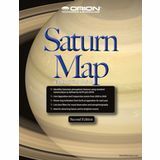 The affordable Orion Saturn Map and Observing Guide is a wonderful tool for backyard astronomers of all skill levels who want to enrich their observations and understanding of the unique gas giant planet and its spectacular ring system. 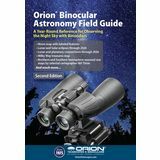 This exclusive, Orion-designed guide is packed with detailed maps, useful tips, and helpful information for using binoculars to take exciting, two-eyed tours of starry skies. Printed on water-resistant, environmentally friendly synthetic paper. 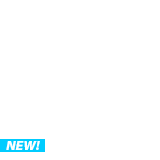 Need an easy way to start identifying constellations? 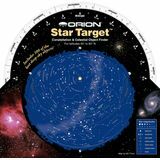 The Orion Star Target Planisphere is the perfect telescope accessory! Designed for 40-60 degree North latitudes and includes simple instructions and viewing tips. Just dial in the date and time! You've just bought your first telescope, but now what? 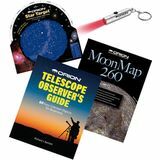 The Orion Beginning Stargazer's Toolkit is the perfect addition. 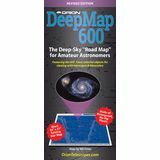 This best selling kit includes a Star Target planisphere, Orion Telescope Observer's Guide book, Orion MoonMap 260, and more! 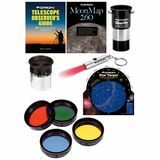 The Orion Planetary Explorer Kit is perfect for enhancing planetary detail with your telescope. It includes 4 color filters, the 7.5mm Orion Sirius Plossl eyepiece, Orion Shorty 2x Barlow Lens, and the Orion Beginning Stargazers Toolkit. 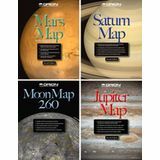 This value-packed kit includes the Orion MoonMap 260, Mars Map and Observing Guide, Jupiter Map and Observing Guide, and the Saturn Map and Observing Guide. 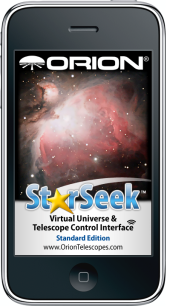 These educational guides are perfect for stargazers of all ages and skill sets. Spark your child's interest in space and astronomy today! 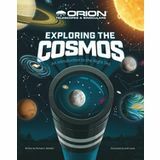 Packed with amazing facts, beautiful illustrations, and star charts for all four seasons, the Orion-exclusive 48-page Exploring the Cosmos book is a great introduction to the night sky.